We’re rather fond of the adage “work hard, relax harder”, which is why we have curated some of Italy’s finest properties for our collection. We know our guests want to relax in style without a care in the world (who doesn’t? ), and we’re more than happy to provide the places for them to do so. Hidden inside this fantastic property are three separate apartments, all with two double bedrooms and well-equipped kitchens. The interior has been refurbished to an extraordinarily high standard; the fluffy white bathrobes and slippers give guests that luxury hotel feel. Good to know: There’s a large children’s play area outside, and if you don’t fancy cooking we can organise a private chef to cook for you too. 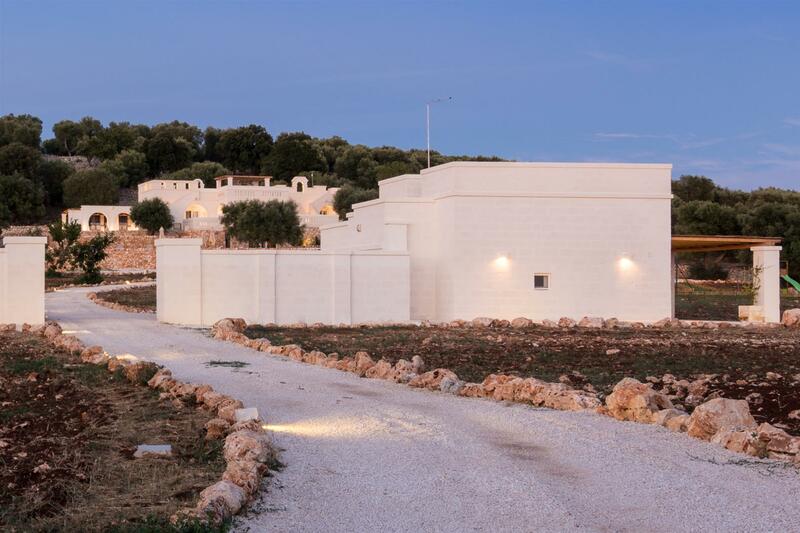 This fabulously large property has everything guests could need whilst on holiday; a modern kitchen, large living areas and fantastic bedrooms — some with their own minibars. The gardens are also stunning; there are formal walled gardens, a canopied gazebo and over a hundred lemon and grapefruit trees dotted around the grounds. It’s a real haven for relaxing. Oh, and you won’t have to worry about housekeeping either as a part-time daily maid service is included too. Good to know: The orangery has been converted into a large space which can be used as a meeting hall or dining area (for an additional charge). 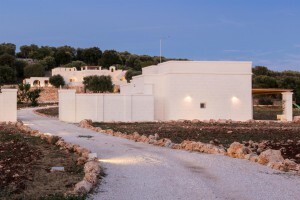 This spacious estate is spread out across several properties; the main villa, a trullo and two separate villas. This property epitomises luxury; a rooftop jacuzzi, a fully-stocked bar and wine cellar are all available for guests to enjoy. Good to know: This estate boasts two private pools — so you can guarantee there will be no arguments about whether it’s moral to use the over-sized swan inflatable when it takes up half the pool. This villa has a large open plan living area, and has been thoughtfully redecorated to an extremely high standard. 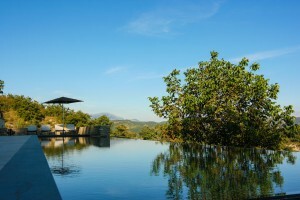 It also has around 2500 square meters of gardens, including pool, exercise bike and hammock — what more could you want? This stunning farmhouse has eight bedrooms, with gorgeous surroundings. Traditional and cosy, this property has been lovingly restored by the owners and has everything you could possibly need from a holiday property — a real home away from home. Built in the 17th Century, this property has been immaculately refurbished to an incredibly high standard. 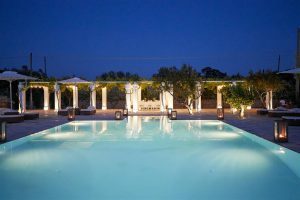 You get a real sense of traditional Tuscany in the luxurious property. Good to know: Outside theres a private swimming pool and tennis court for guests to use. 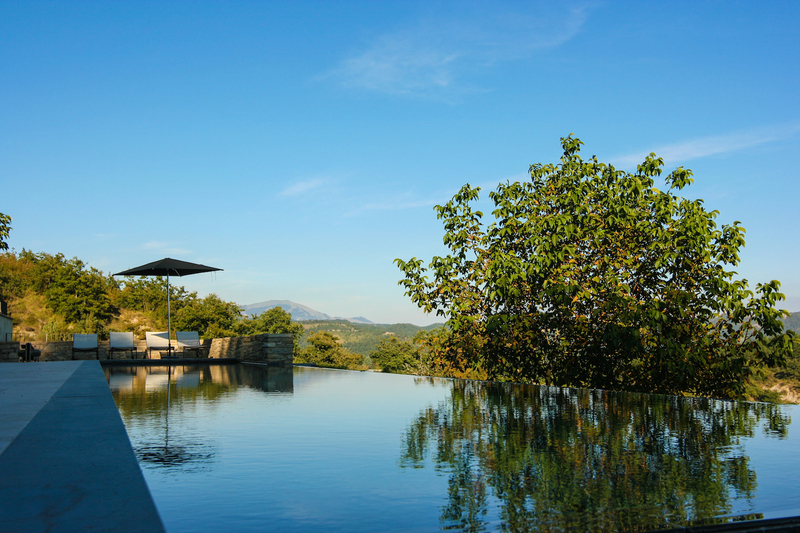 Oh, and the gardens overlook Chianti vineyards too — so why not enjoy a glass or two watching the sunset? 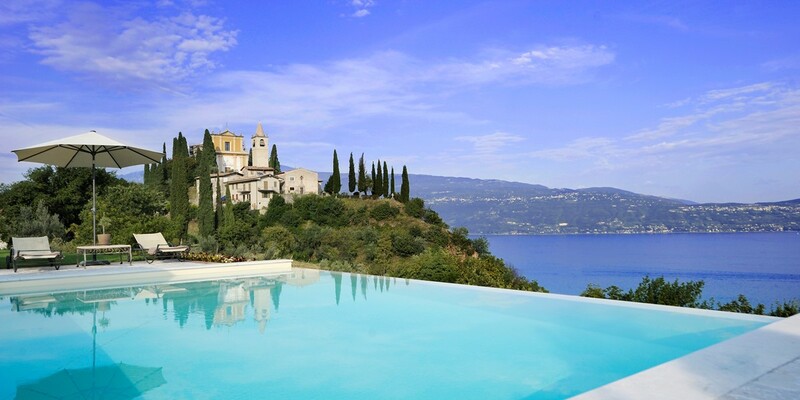 This luxury villa overlooking Lake Garda is surrounded by lush green hills, and has recently been renovated to create a contemporary villa with plenty of space for guests. There are three master bedroom suites, with large ensuite bathrooms — creating an ideal place to unwind after a long day of holidaying.